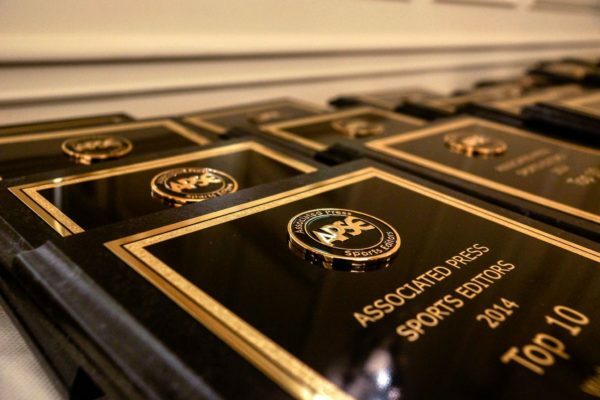 The Commercial Appeal is looking to add a dynamic member to join our sports team. This positon is the No. 1 voice on our digital and print platforms, providing commentary on Memphis sports personalities, events and moments. Interested in chronicling Penny Hardaway’s first year as head coach of the Memphis Tigers’ basketball team? Who do you think the Grizzlies should pick with the No. 4 pick in the upcoming NBA draft? Will the Alliance of American Football – the new pro team coming to Grind City – be a joke or a success? We are Western Tennessee’s No. 1 source for sports news and commentary. The Commercial Appeal has Memphis’ largest and most-trusted newsroom, and commercialappeal.com has the most visitors, page views and engagement in the region. This position demands a new way of creating sports content (social posts, smart takes, video, news stories and columns) and fresh approaches to how it’s shared and how we connect with our audience. Create smart, thoughtful, engaging, sophisticated content in a variety of formats on Memphis and regional sports to help grow audience. The focus will be on the NBA Grizzlies and the Memphis Tigers big teams and personalities that drive Memphis sports, but also state-wide and national topics that help readers understand the sports world. Provide leadership on developing audiences on Facebook, Twitter and emerging social platforms. Display creativity in everything from developing column ideas to writing SEO-friendly headlines to sharing content socially to having an eye for images and video. Be among the strongest reporters and storytellers in our newsroom, able to write quickly and with voice, and also bring a sense of fun to the job. Be comfortable appearing on camera and in front of a crowd.